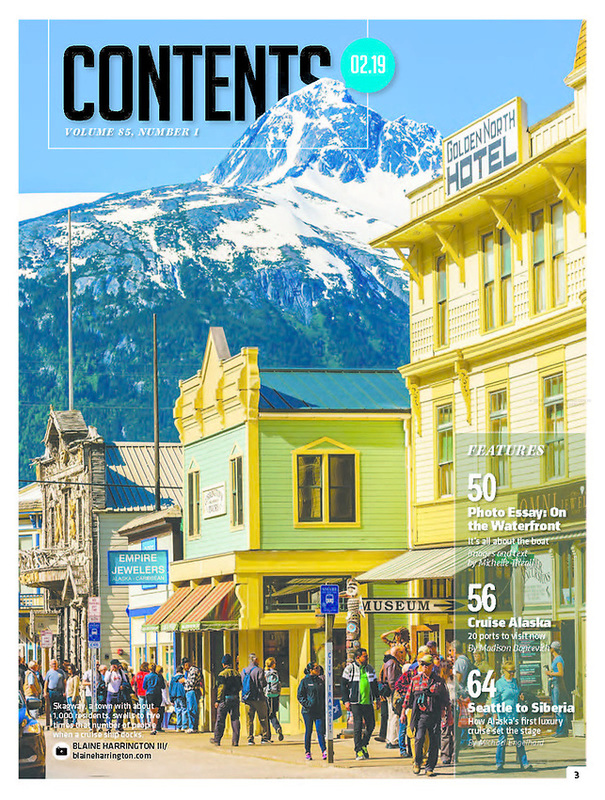 February 2019 issue of ALASKA Magazine. Copyright: © 2019 Blaine Harrington III. ALL RIGHTS RESERVED. Alaska, Blaine Harrington III, Skagway.